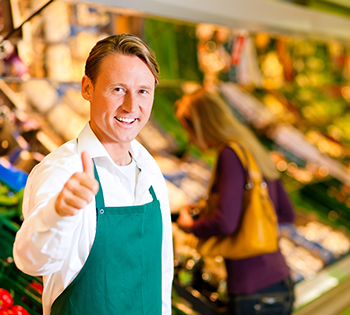 A supermarket chain based in the Northeast needed to address their existing security arrangement. They required a dependable video management system to monitor their stores, employees and customers, as well as the ability to review incidents in an easy and quick fashion. This supermarket found, however that there existing video solution came up short in these areas and many others. 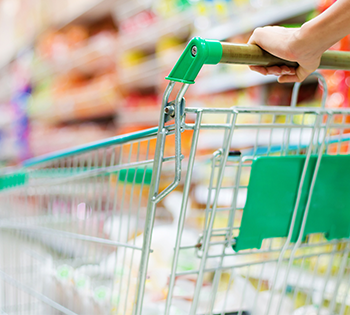 After an extensive research and evaluation process, this supermarket chose ClickIt. The SmartCamXi video management system offered what this market needed: ease of use and remote client access. SmartCamXi delivered unparalleled features, reliability, and ease of use - including an on board video tutorial and user manuals. For the loss prevention investigator, this system provided remote client access to live and recorded video with the same easy to use interface. With wide camera support, this supermarket was able to leverage some exiting cameras in addition to incorporating new cameras including Megapixel and 360° cameras. With the installation process complete, this supermarket is moving forward with plans to integrate ClickIt's Point-Of-Sale system.